Has Morrigan’s dream of escaping her cursed life ended before it truly began? 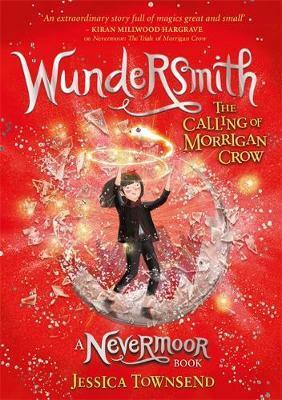 Summary: Morrigan Crow is cursed, destined to die on her eleventh birthday. But, as the clock strikes midnight, she’s whisked away by a remarkable man called Jupiter North and taken to the secret city of Nevermoor. There she’s invited to join the Wundrous Society. Mystery, magic and protection are hers – if only she can pass four impossible trials, using an exceptional talent. Which she doesn’t have… Perfect for fans of the Harry Potter series and His Dark Materials, this series takes readers into an extraordinary world, setting hope and imagination alive. 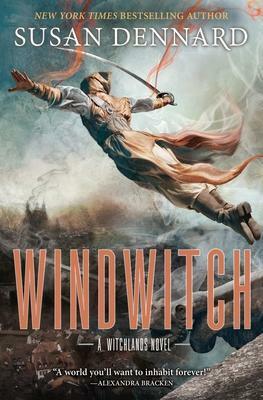 Summary: After an explosion destroys his ship, the world believes Prince Merik, Windwitch, is dead. Scarred yet alive, Merik is determined to prove his sister’s treachery. Upon reaching the royal capital, crowded with refugees, he haunts the streets, fighting for the weak–which leads to whispers of a disfigured demigod, the Fury, who brings justice to the oppressed. When the Bloodwitch Aeduan discovers a bounty on Iseult, he makes sure to be the first to find her–yet in a surprise twist, Iseult offers him a deal. She will return money stolen from him, if he locates Safi. Now they must work together to cross the Witchlands, while constantly wondering, who will betray whom first? After a surprise attack and shipwreck, Safi and the Empress of Marstok barely escape with their lives. Alone in a land of pirates, every moment balances on a knife’s edge–especially when the pirates’ next move could unleash war upon the Witchlands. 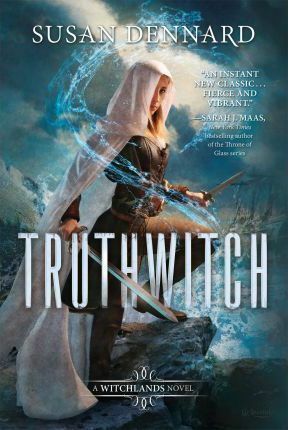 Summary:Young witches Safiya and Iseult have a habit of finding trouble. After clashing with a powerful Guildmaster and his ruthless Bloodwitch bodyguard, the friends are forced to flee their home. Summary: Have you ever seen something you can’t explain? Did it vanish as fast as it appeared? Perhaps that thing you saw was lurking in the shadows, and you caught a glimpse of it before it went back into hiding. There’s a good chance, of course, that the thing you saw simply emerged from your imagination. Or maybe, just maybe, it didn’t… Sapphire Smyth is no stranger to rejection. When she was only a baby, her father abandoned her after her mother died. Since then, Sapphire has never felt like she belonged anywhere, or with anyone. Publisher: Titan Publ. Group Ltd.
Summary: The Near Witch is only an old story told to frighten children. If the wind calls at night, you must not listen. The wind is lonely, and always looking for company. There are no strangers in the town of Near. These are the truths that Lexi has heard all her life. But when an actual stranger-a boy who seems to fade like smoke-appears outside her home on the moor at night, she knows that at least one of these sayings is no longer true. The next night, the children of Near start disappearing from their beds, and the mysterious boy falls under suspicion. 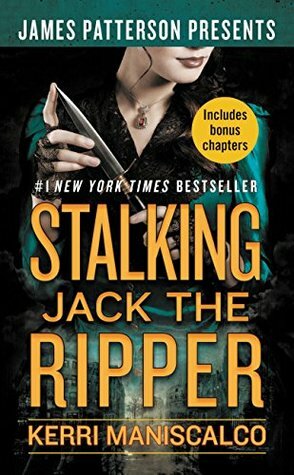 Summary: Following the grief and horror of her discovery of Jack the Ripper’s true identity, Audrey Rose Wadsworth has no choice but to flee London and its memories. 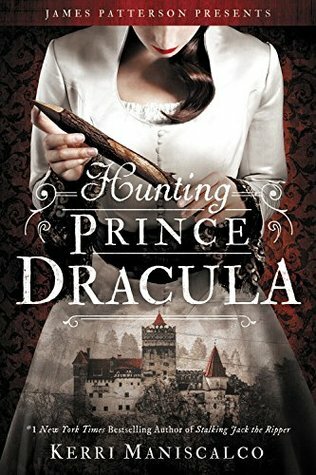 Together with the arrogant yet charming Thomas Cresswell, she journeys to the dark heart of Romania, home to one of Europe’s best schools of forensic medicine…and to another notorious killer, Vlad the Impaler, whose thirst for blood became legend. Summary: Seventeen-year-old Audrey Rose Wadsworth was born a lord’s daughter, with a life of wealth and privilege stretched out before her. But between the social teas and silk dress fittings, she leads a forbidden secret life. Summary: There is one version of my story that everyone knows. And then there is the truth. This is how it happened. 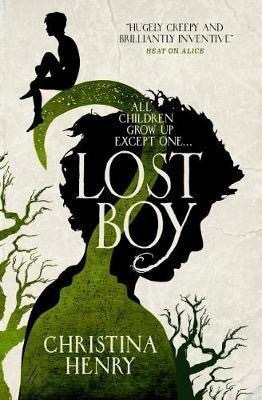 How I went from being Peter Pan’s first—and favourite—lost boy to his greatest enemy. Summary: Emmett Farmer is working in the fields when a letter arrives summoning him to begin an apprenticeship. He will work for a Bookbinder, a vocation that arouses fear, superstition and prejudice – but one neither he nor his parents can afford to refuse. If you can bear the spoiler, go click the READ MORE! Enter your e-mail so I could send you my invitation, oh dear Alice!